Are you a job seeker and looking for PHP Developer jobs in Surat? 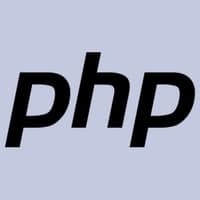 If yes then we at dvdasjobs.com can help you in your PHP development job search journey. We have a huge PHP Developer vacancy in Surat as we are the best job consultancy in Surat. So, just find and apply for the latest Jobs for PHP Developer in Surat. If you are very serious about your professional life and want to secure your career in Surat then you should contact us as we provide the best placement services in Surat. Subscribe us for getting updates about latest Job Openings for PHP Developer in Surat.